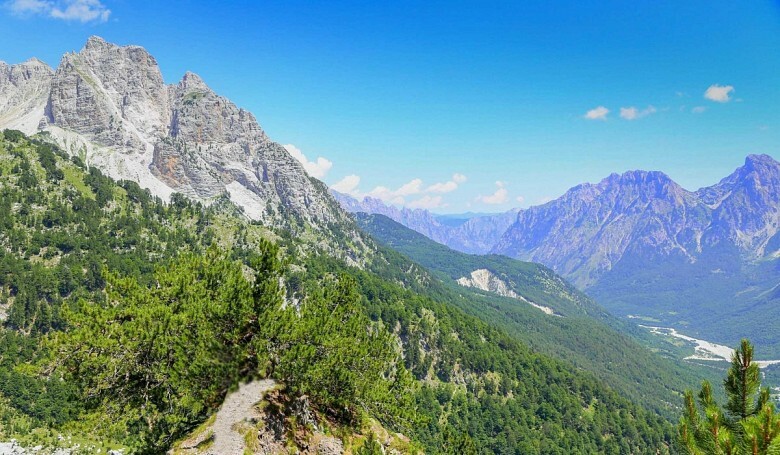 Theth National Park is definitely one of the most beautiful sites of Albania located at an altitude of 1200 to 2567 m above sea level in extreme northern Albania. Mostly due to weather conditions Theth remains remote. 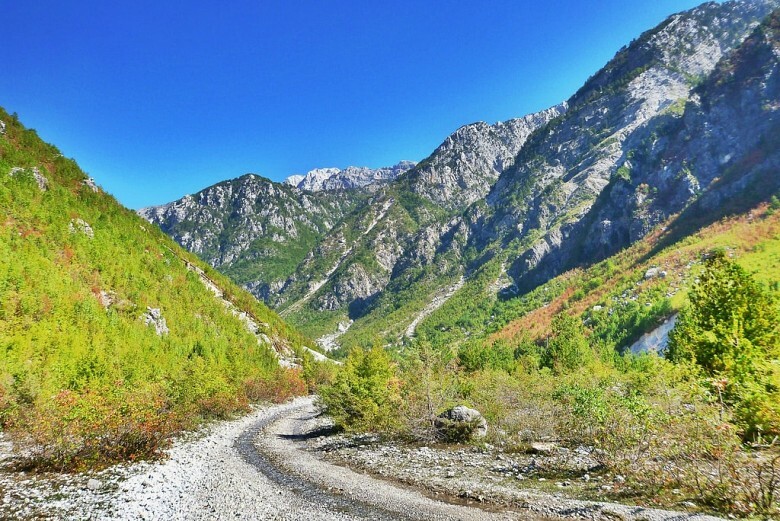 The mountain roads are impassable during the winter months, and the place is accessible by off road vehicles in warm dry seasons. Theth is a unique place in the middle of tranquility. 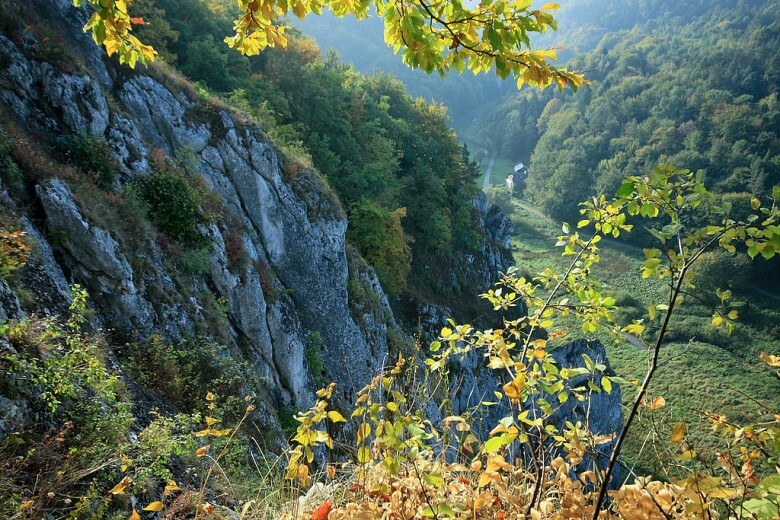 You can admire the mountain scenery of the park with its high peaks and green forests. 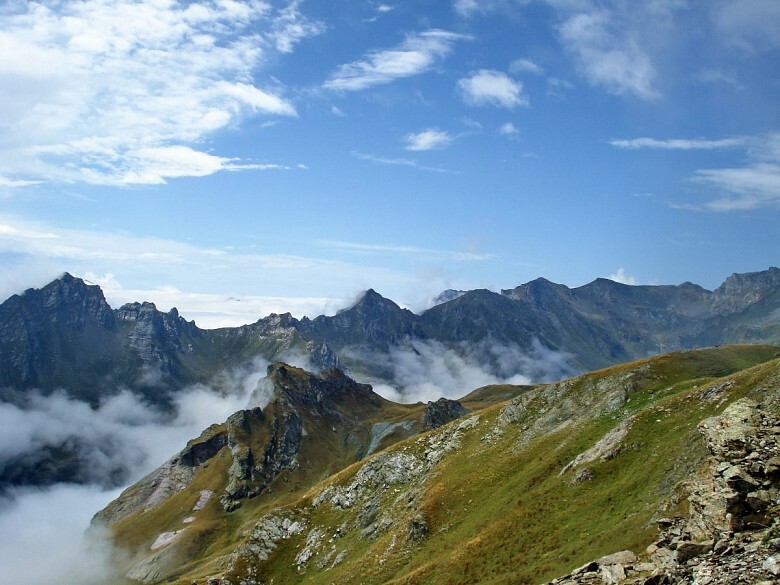 Edith Durham, and English traveller has admitted: “I think no place where human beings live has given me such an impression of majestic isolation from the entire world”. 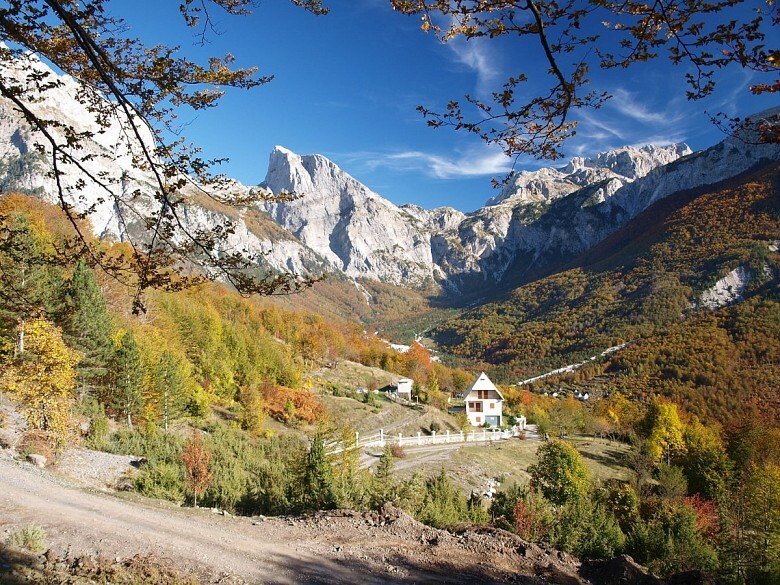 The small village of Theth located in a beautiful valley and surrounded by the outstanding natural beauty of the high mountain peaks is a starting point for various of hiking and walking itineraries in the national park. 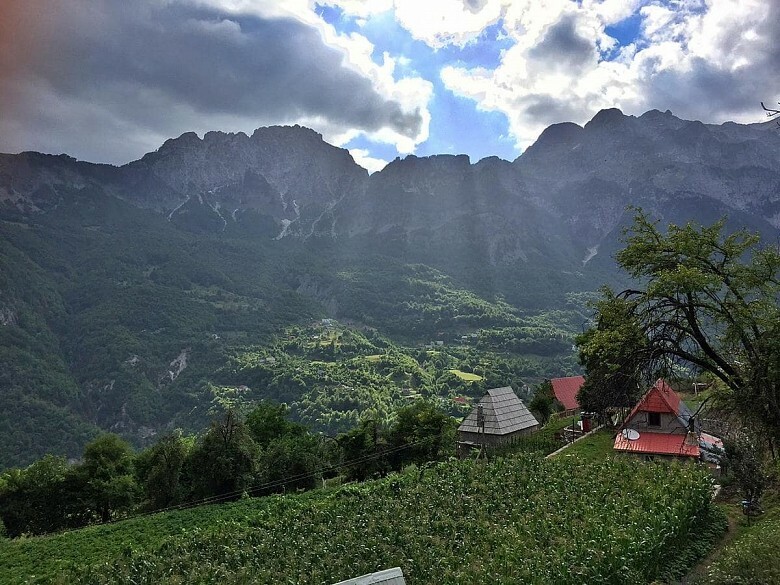 A getaway to Theth is a great opportunity to enjoy your weekend in the mountains being accommodated in a camping or one of the guests houses where you can try a delicious traditional lunch and admire the evening barbecue. 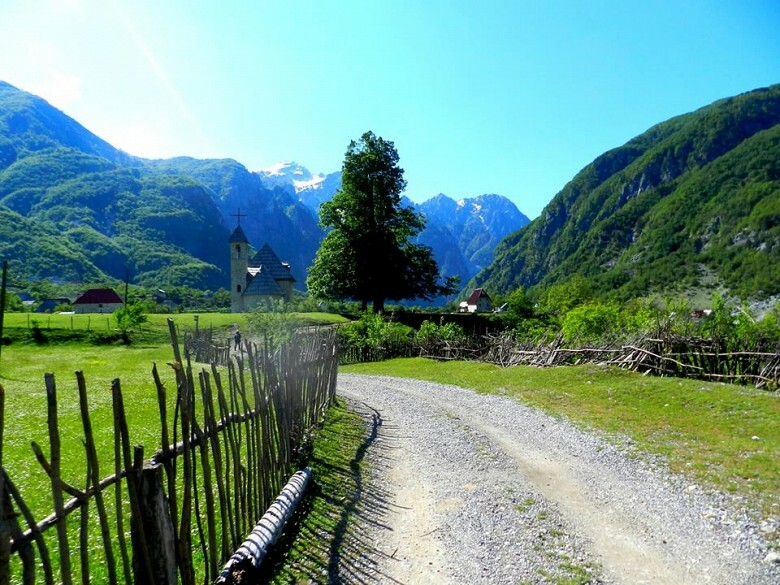 The main sites in the park are the Grunas Waterfall with the magnificent canyon and the Tower of Isolation preserved as an artifact of the bloodfeud tradition, the Mill and the Church of Theth. 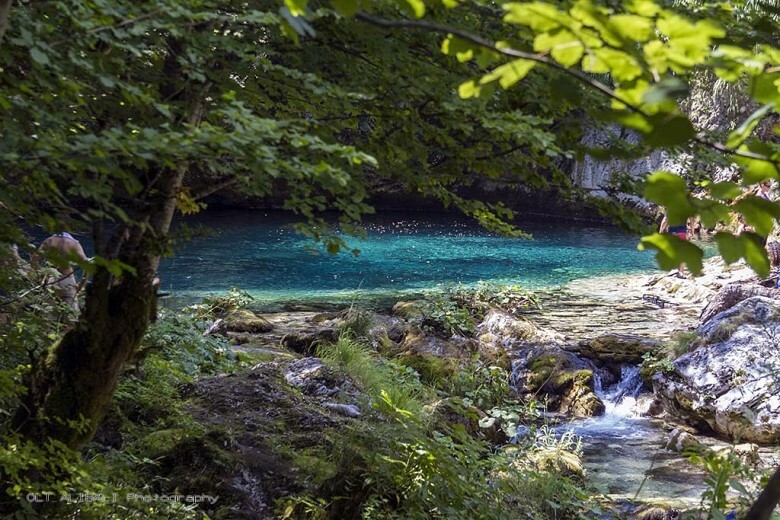 One of the main attractions of the region is Blue Eye lake formed by the Black River which is a result of the melting snow in the Albanian Alps.